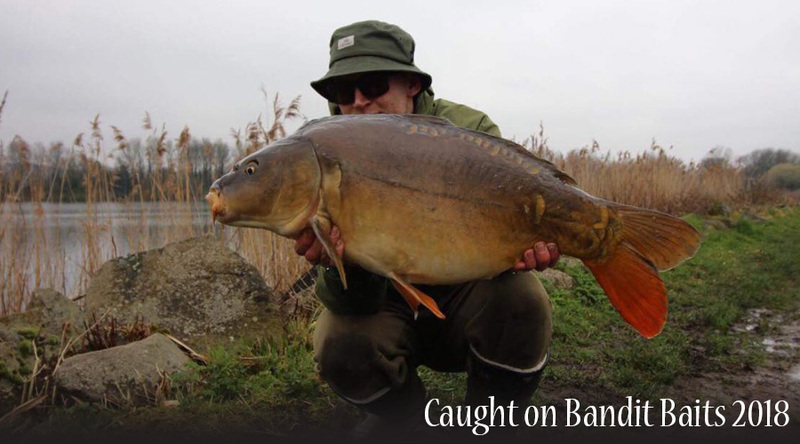 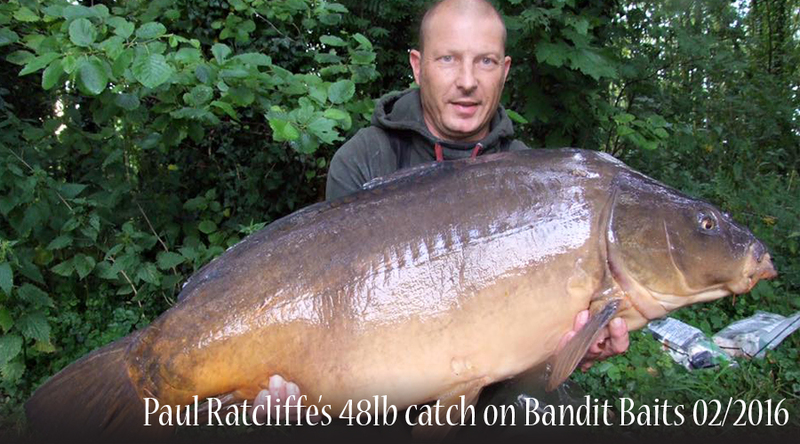 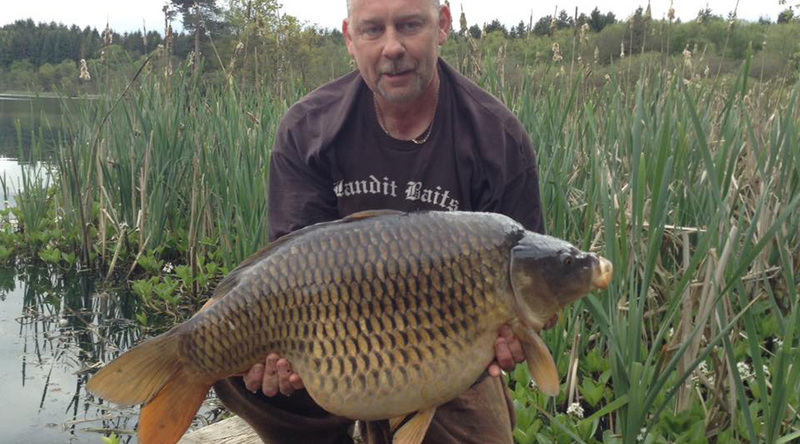 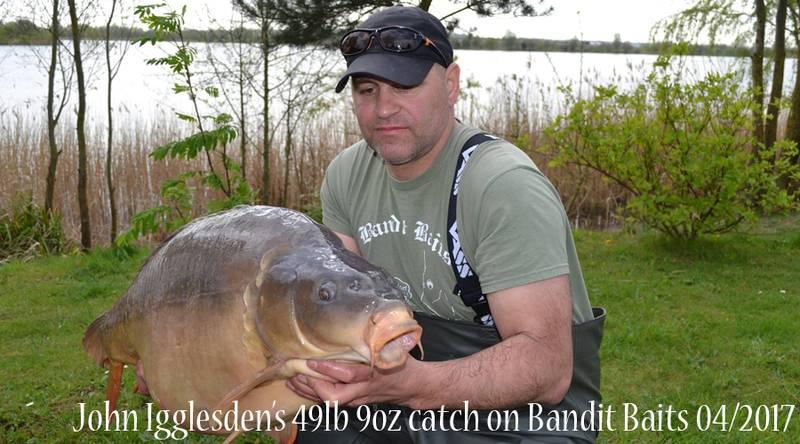 Bandit Baits is a well established bait company created by Dave Doubleday over 35 years ago. 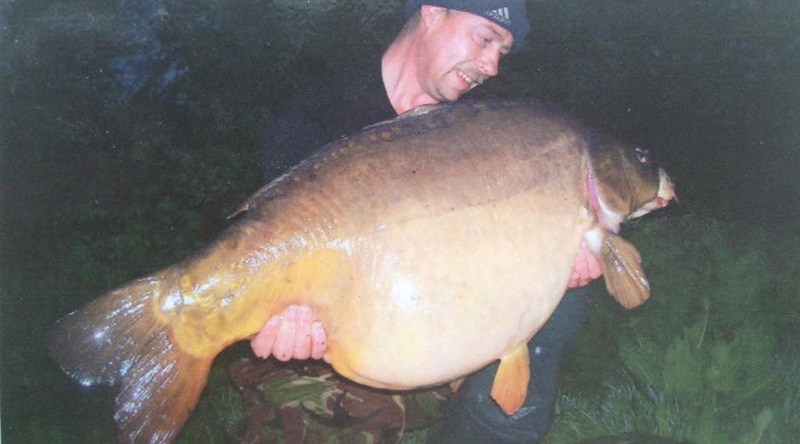 Dave started making his own bait mixes for himself and friends, and it escalated from there. 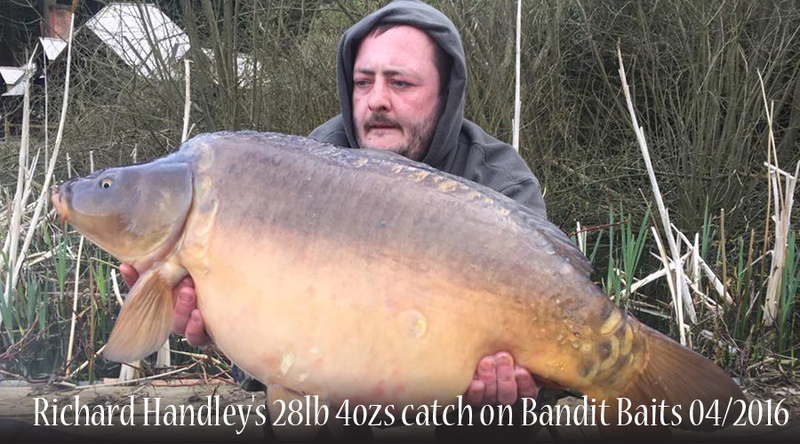 Bandit Baits boilies have been tried and tested on some of the hardest waters in the country, especially in the North West, where we are based. 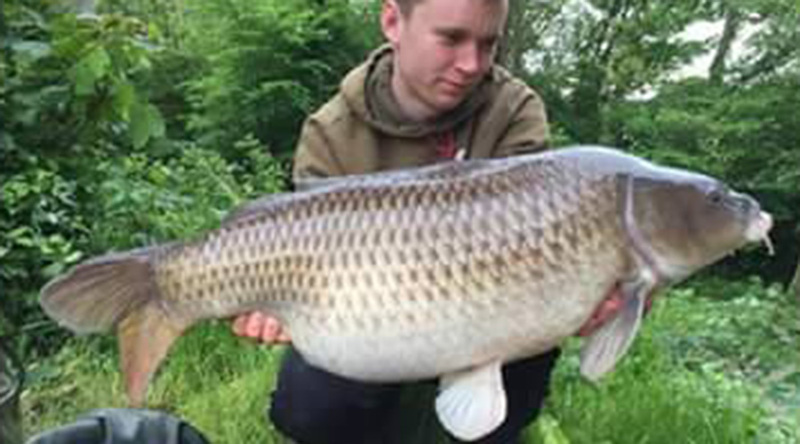 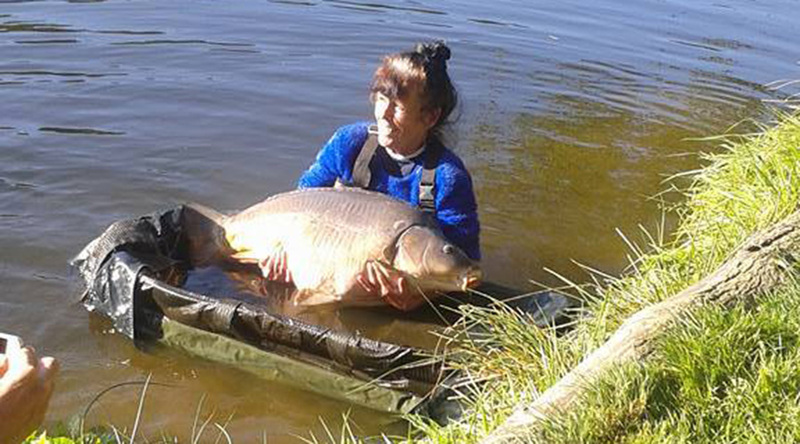 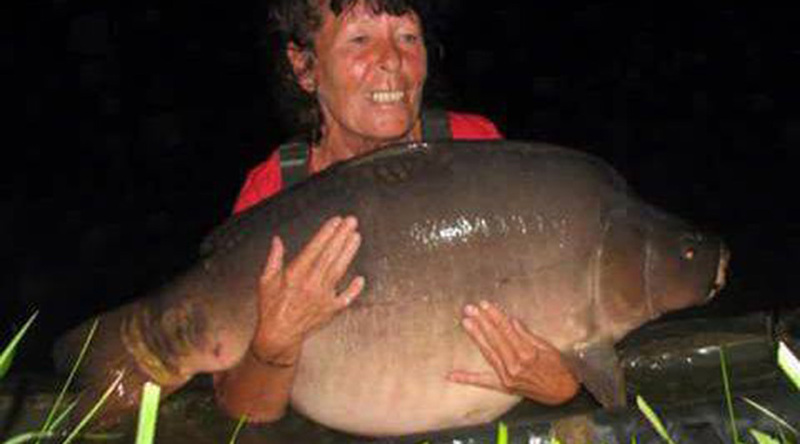 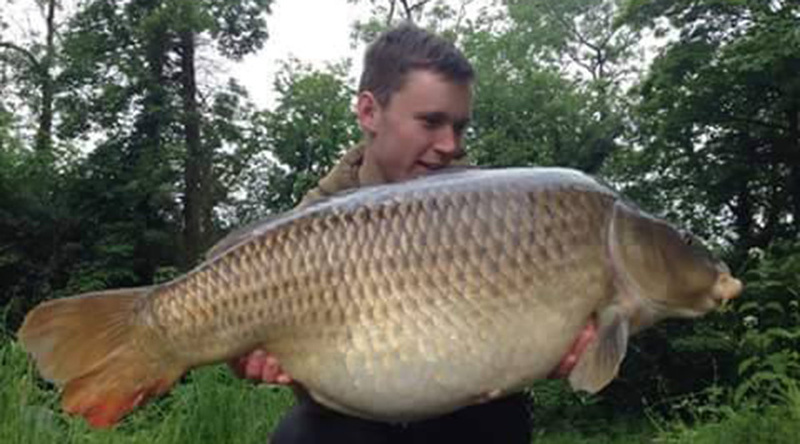 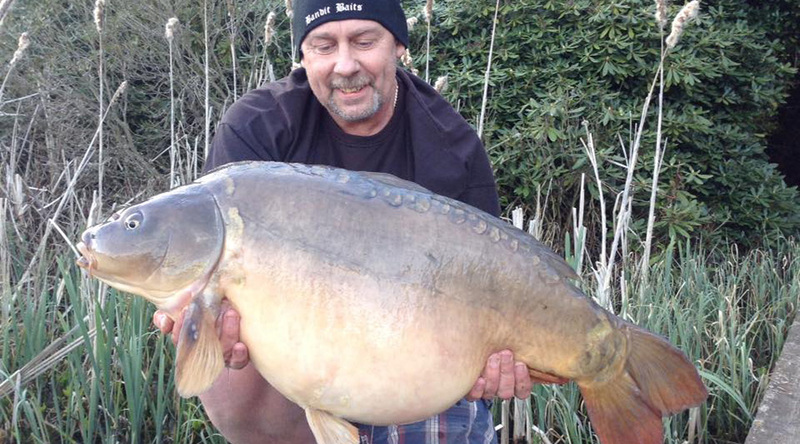 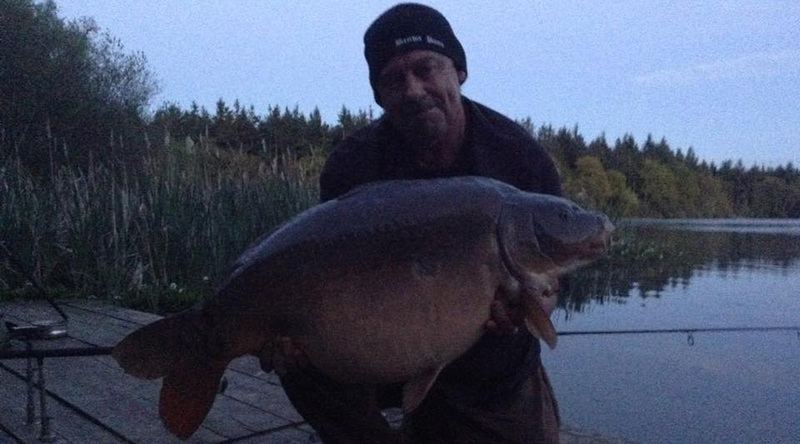 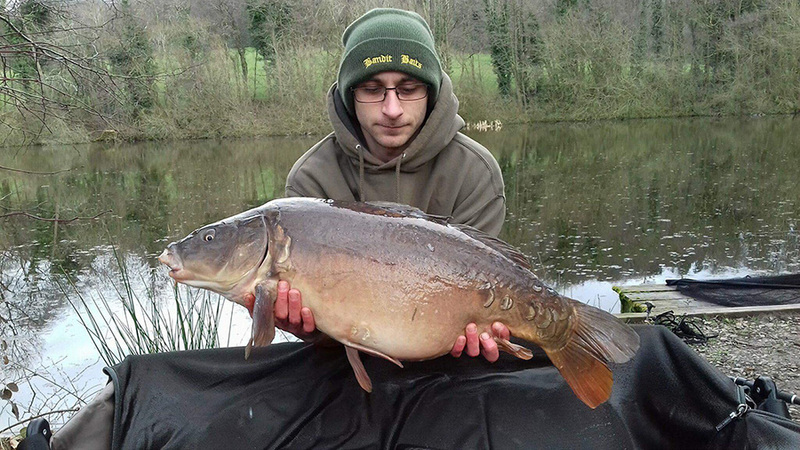 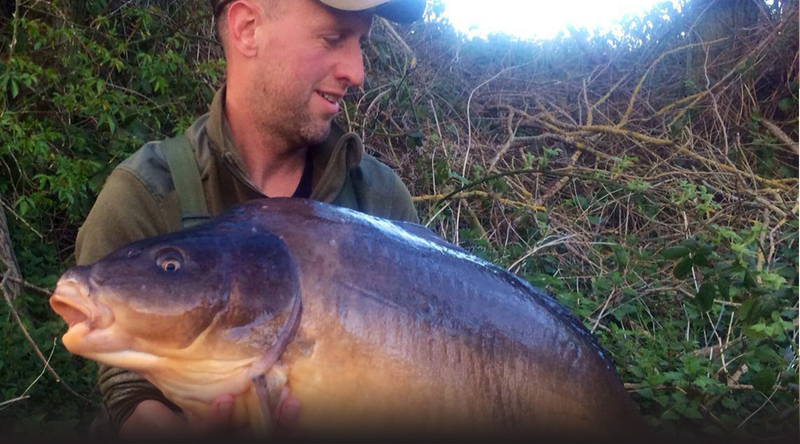 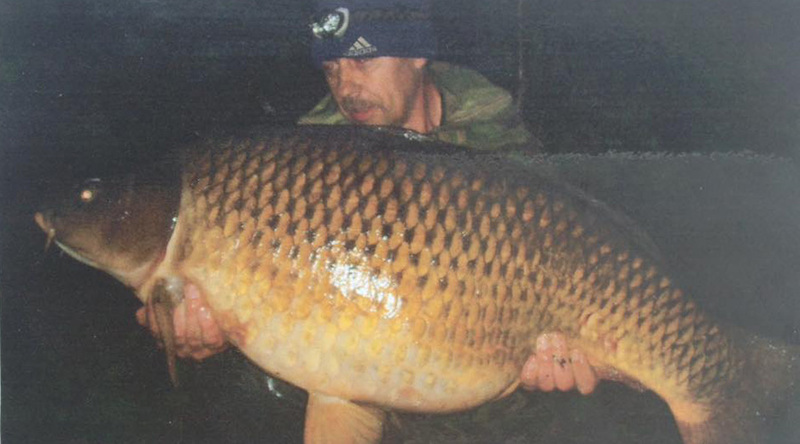 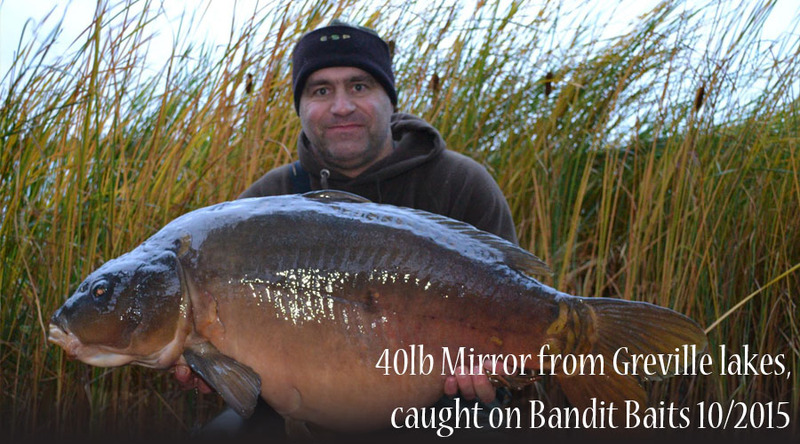 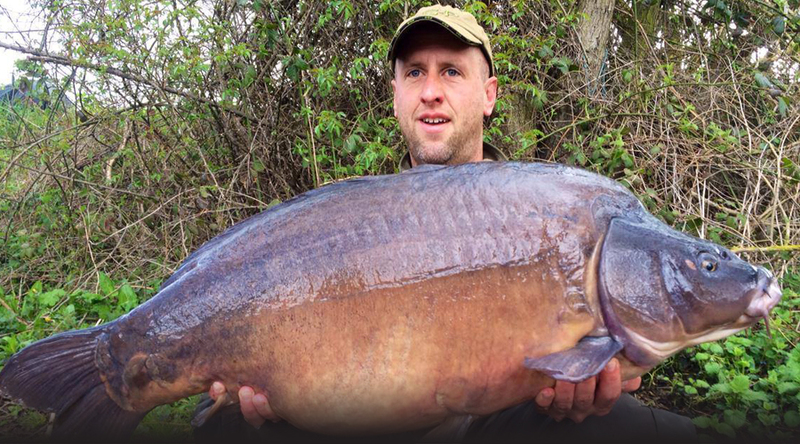 Our baits have taken the Cheshire county record twice at over 40lbs. 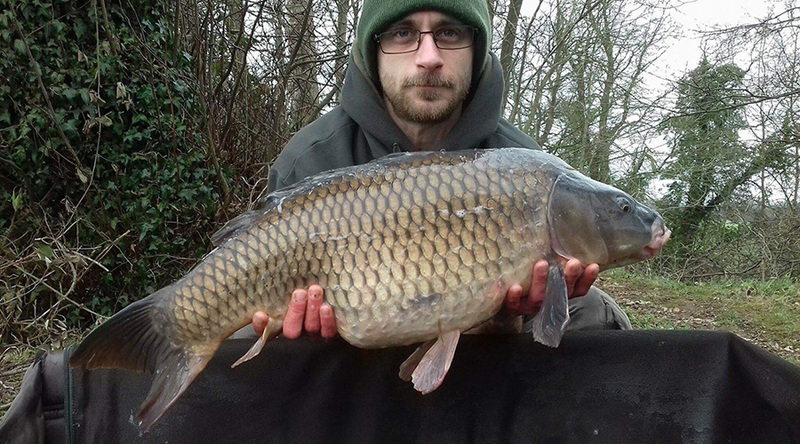 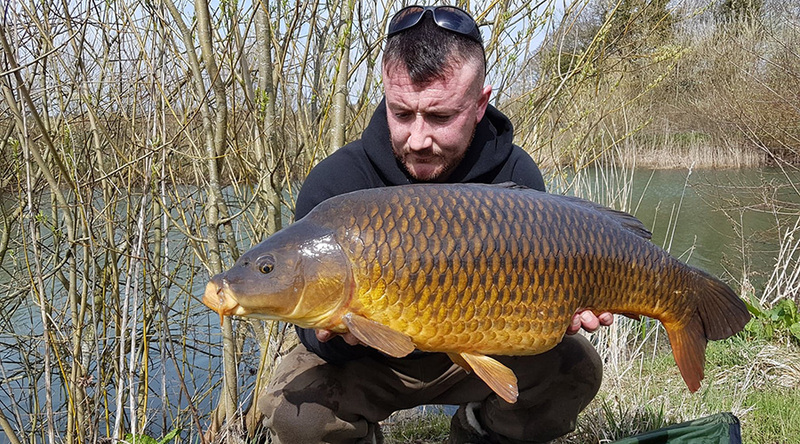 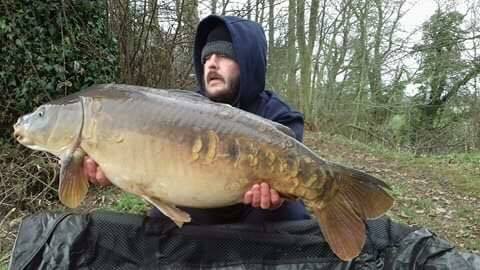 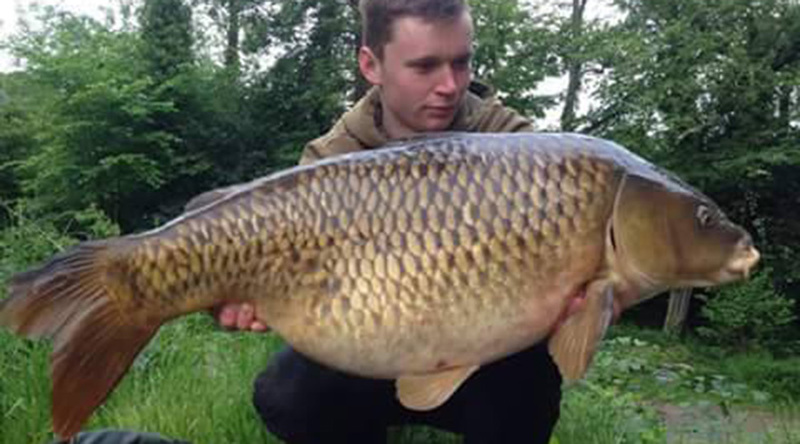 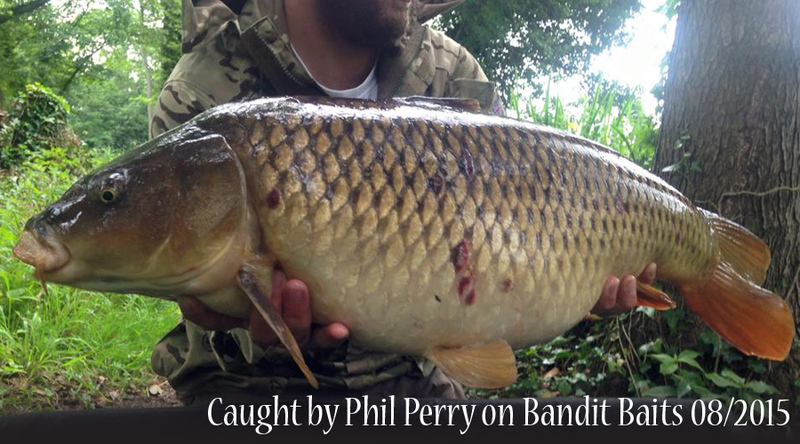 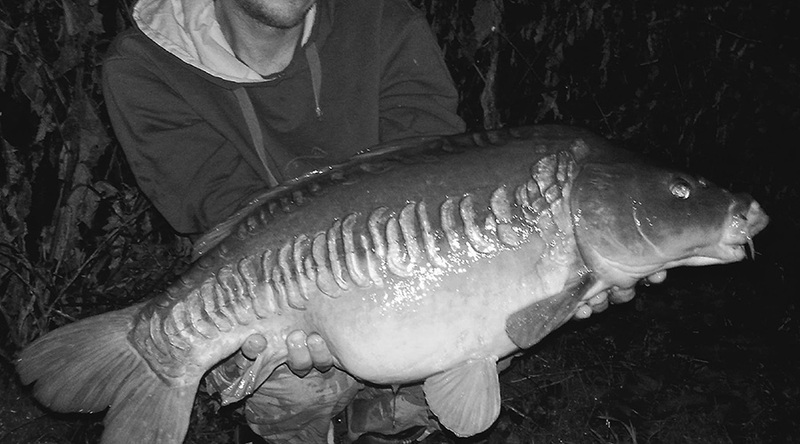 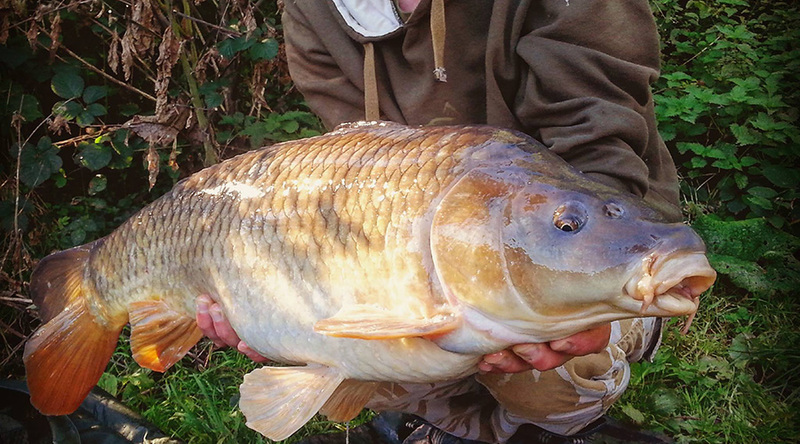 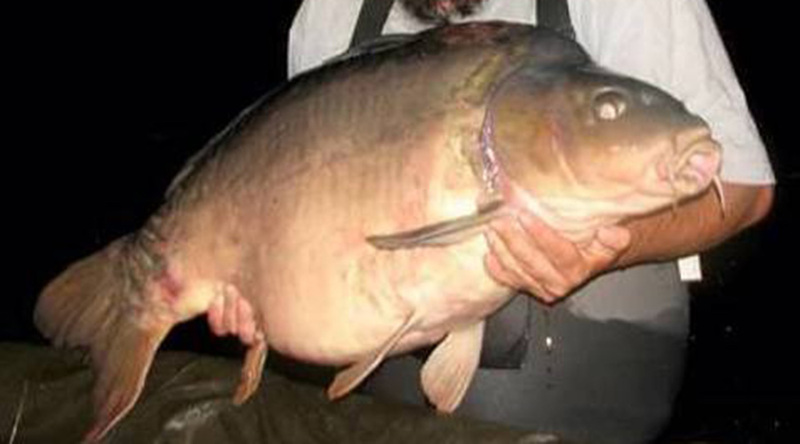 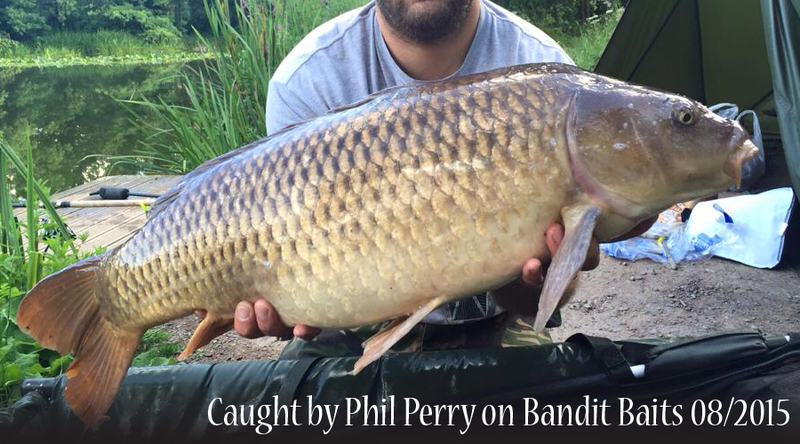 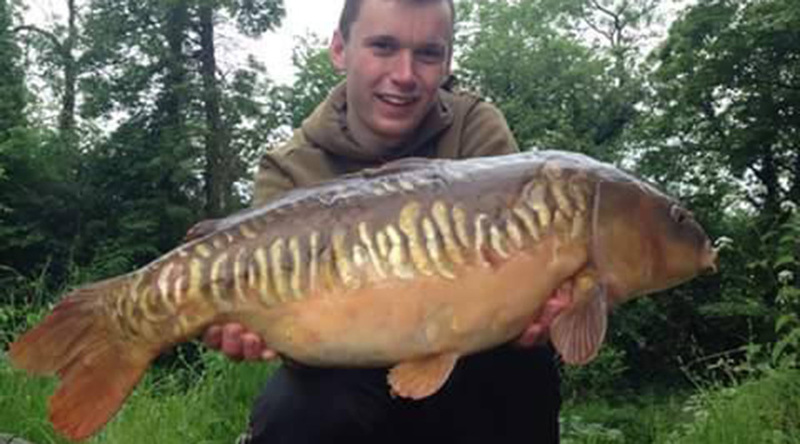 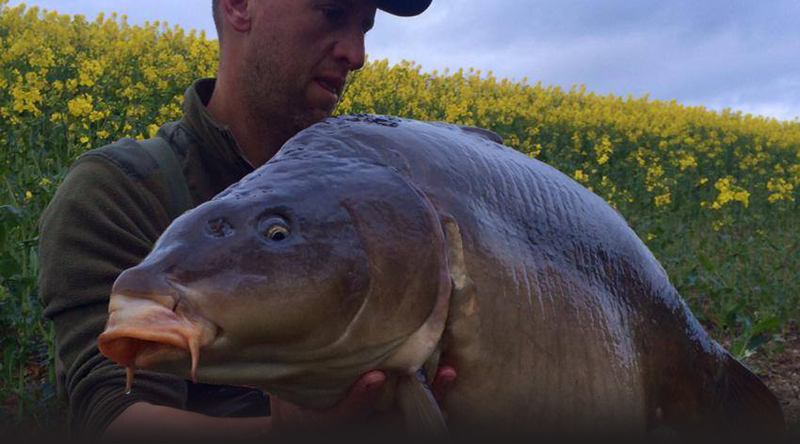 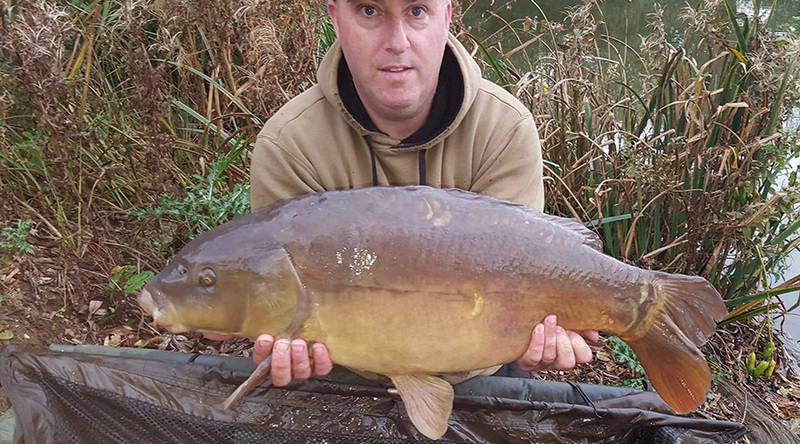 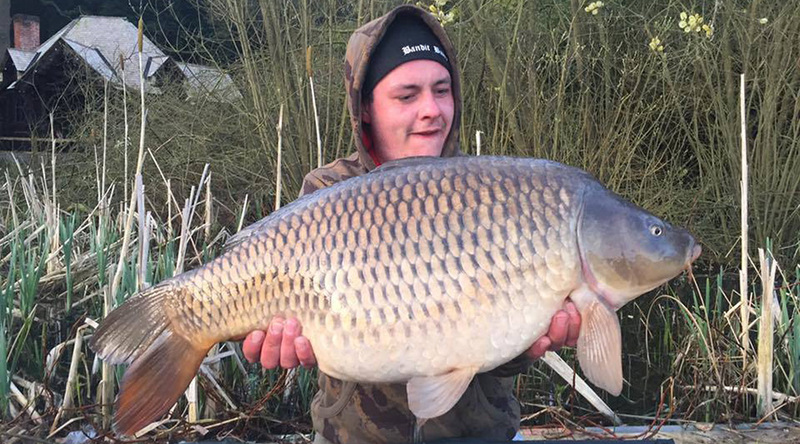 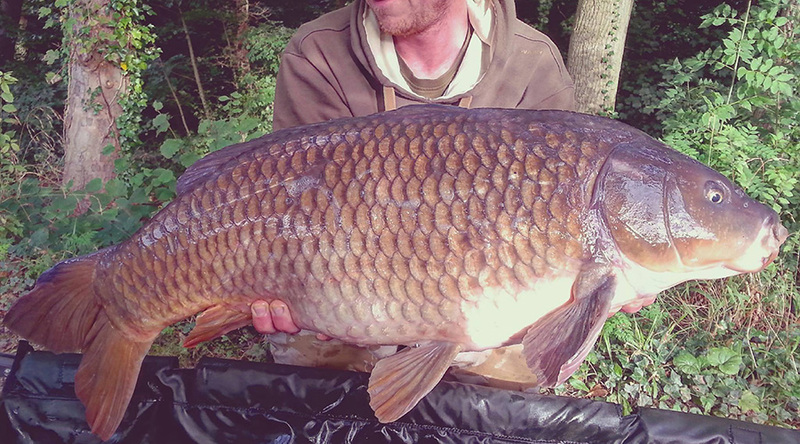 Our baits have also accounted for many other large carp all over the UK as well as abroad. 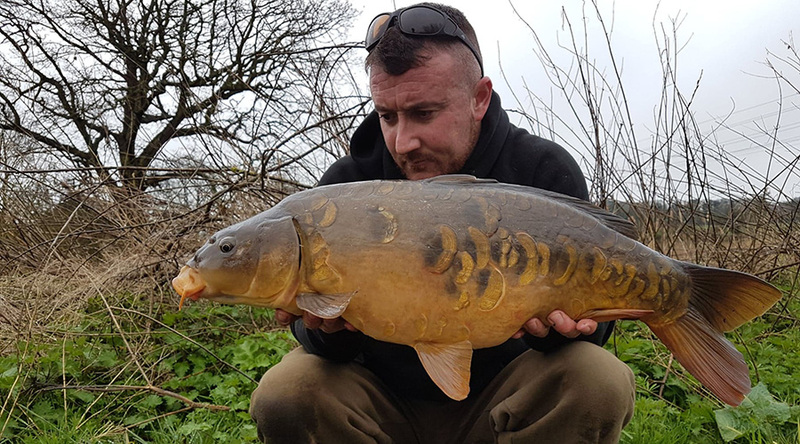 We use only the freshest ingredients and attractors that are available to make our baits which are thoroughly tested by Dave before he lets our eager dedicated team of field testers get their hands on them. 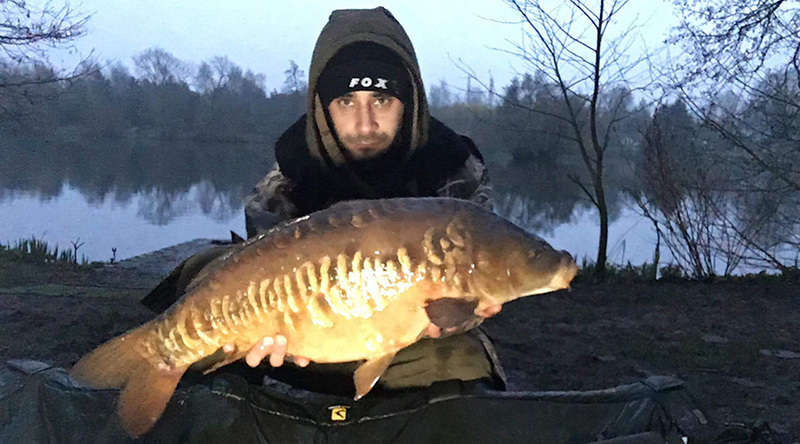 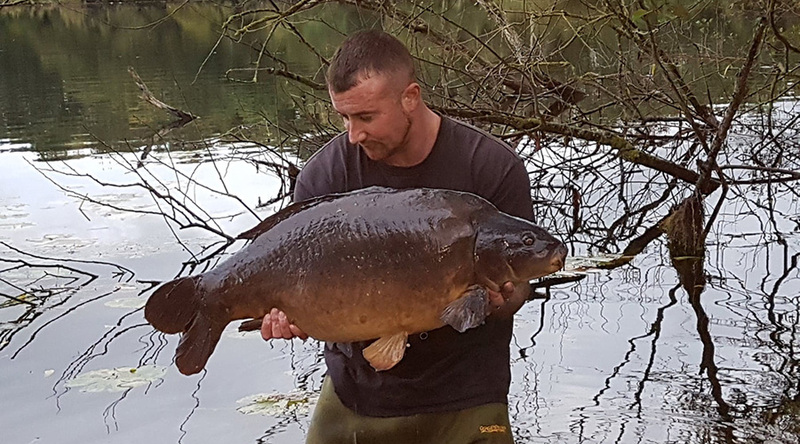 Only after they have been tested in a variety of waters from day tickets to syndicate waters are they released for sale. 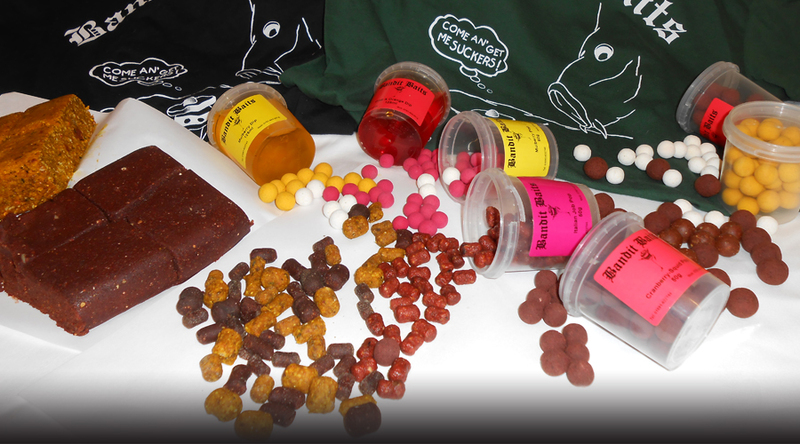 All of our baits are made fresh to order so it arrives ready to use.